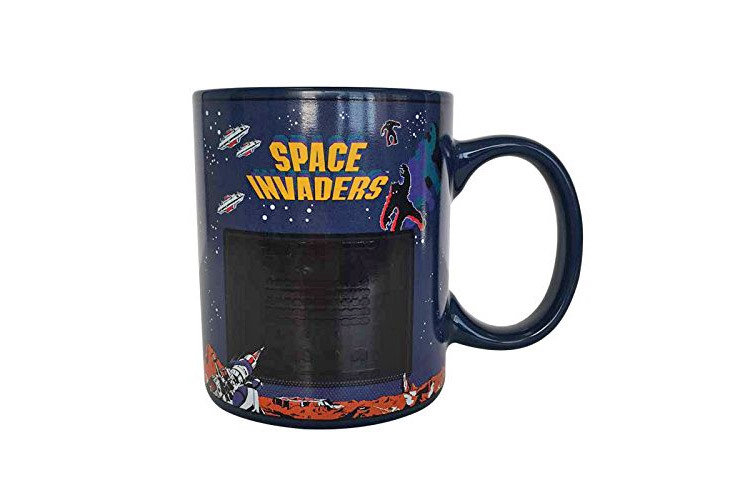 If you've never been here before, you should know we kind of like coffee mugs that change with hot liquids, and this Space Invaders mug is no exception. 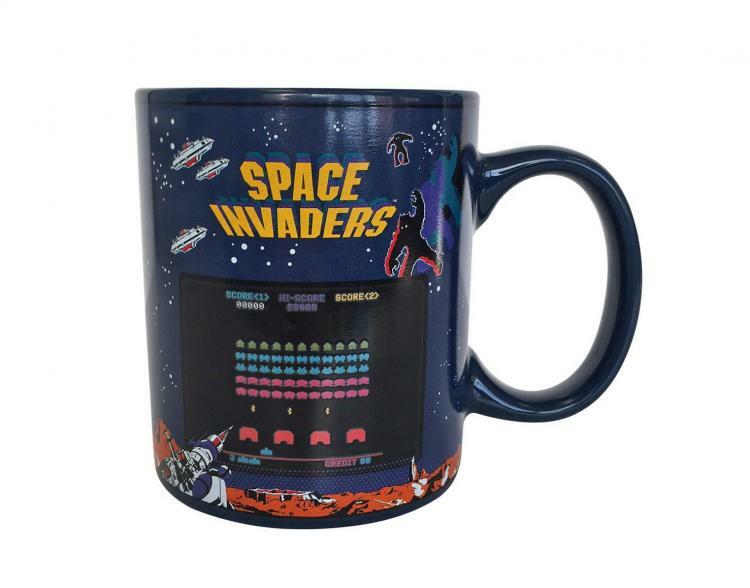 A perfect gift idea for any geek that loves retro games, this unique coffee mug is made to look like the old Space Invaders arcade game. 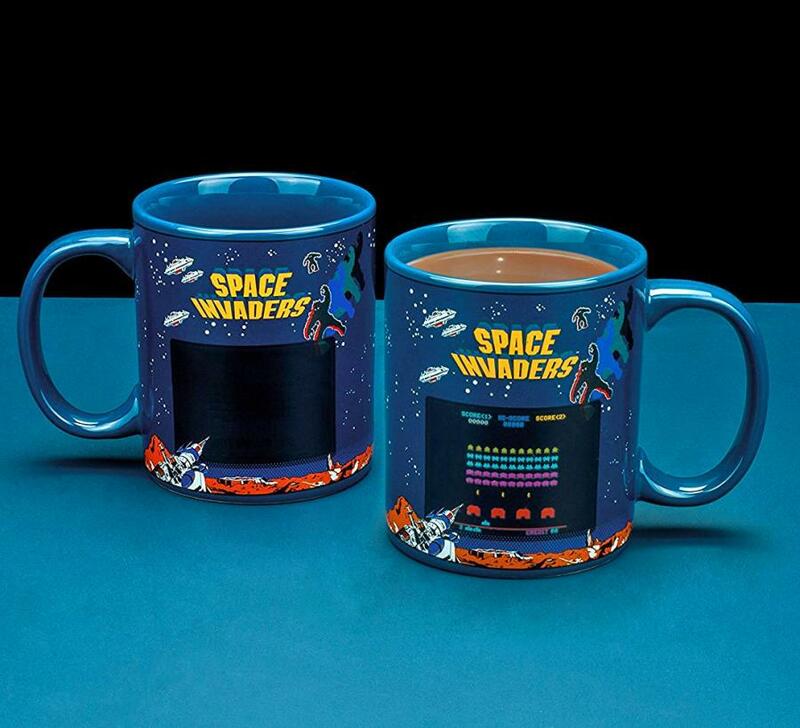 When you add in hot liquid to the mug, it makes it looks like the Space Invaders arcade game gets turned on, turning the black screen into the actual game. 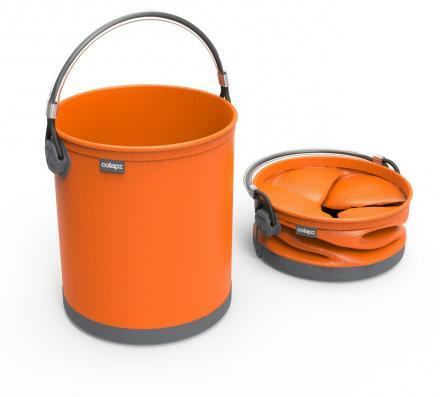 Now you can remember that iconic retro design of the arcades every morning with a cup of coffee. Instead of having to put in a quarter to start the game, you just need to put some hot coffee into your mug to start the screen up! 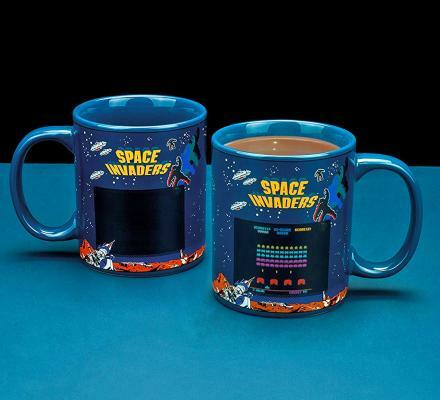 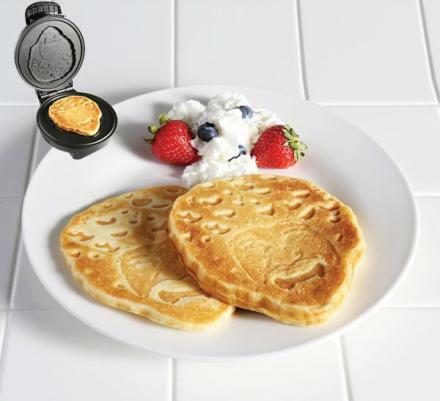 The heat changing Space Invaders mug features two screens that turn on with hot liquid, one on each side of the mug. 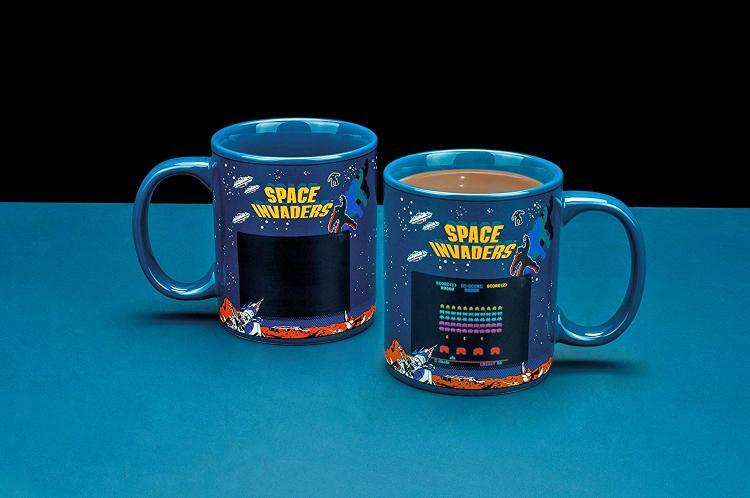 The unique mug is also filled with retro Space Invaders design. 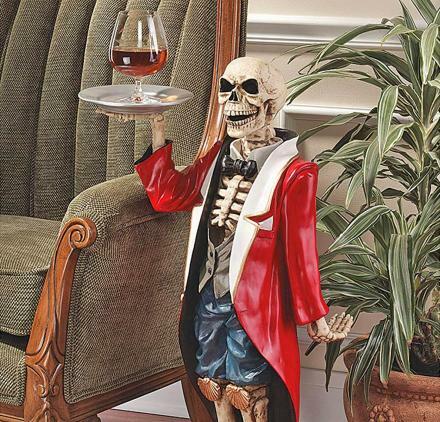 Each time you go to refill your mug with hot coffee, a new load of enemies will load up on the screen! 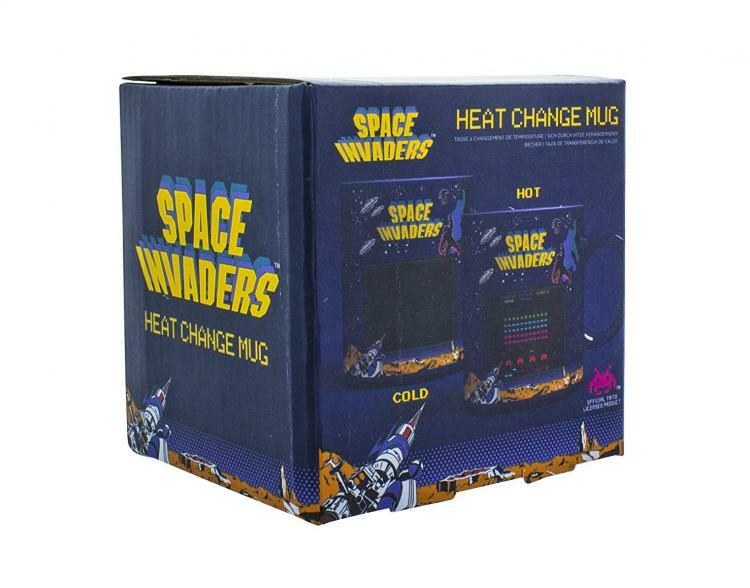 The retro Space Invaders arcade mug is made from ceramic, is recommended to hand-wash only to preserve the heat-changing technology, it's also not microwave safe. 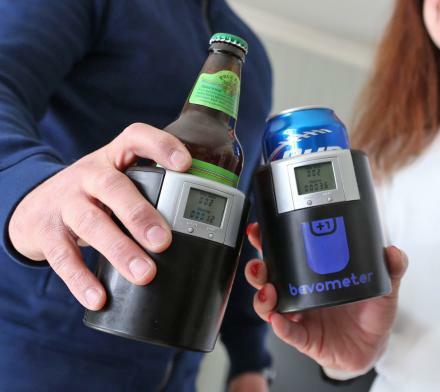 The heat-changing Space Invaders mug is able to hold 10 oz of liquid, and measures 3.1 tall x 4.7 inches wide x 3.9 inches deep.